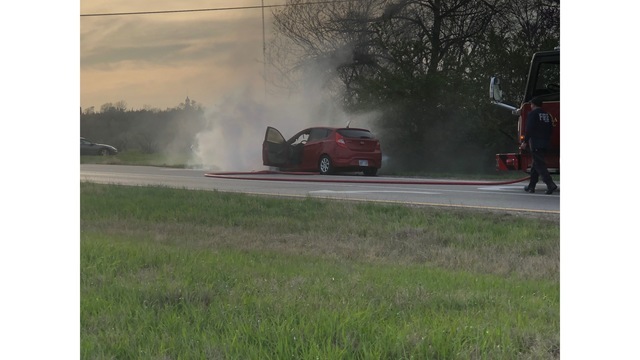 TOPEKA, Kan. (KSNT) - Just before 6:30 on Monday a car caught fire on I-70 in Topeka. It happened at the Fairlawn exit on the westbound side of the highway. Firefighters quickly contained the flames. Officials have narrowed the westbound side of the highway to one lane, but you can still take the Fairlawn exit. 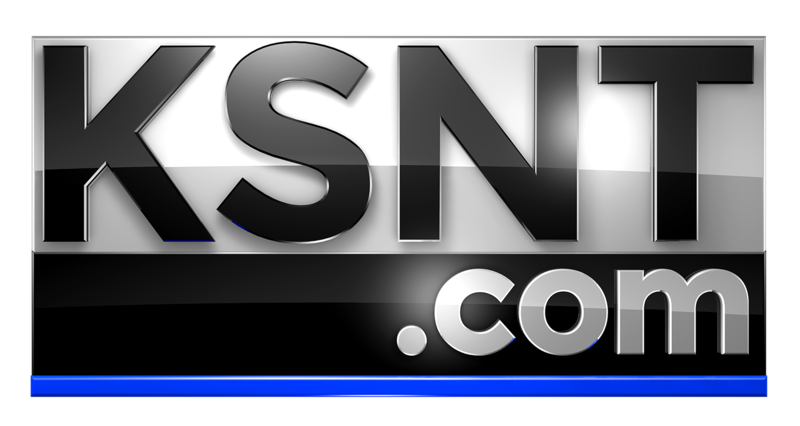 KSNT News has a crew on the scene working to gather more information. We will update this story as more details become available.